(March 21, 2019)- On March 13, 2019 around 9:46 AM, Cape Coral Police were in the area of Vincennes Court and Miramar Street when Officer Cragin saw Christopher Pfister Jr. (W/M, DOB: 11/22/1994, 1408 SW 49th ST) who was know to him. Pfizer failed to stop at a posted stop sign while riding his bicycle so Officer Cragin got out of his patrol vehicle and yelled, “Police, stop.” At this time Pfister fled on his bicycle and looped around the Winn-Dixie grocery store parking lot before heading back towards Vincennes Court. Officers responded to the area and searched for Pfister. A few minutes later, a resident at 1304 Miramar Street contacted police dispatch and stated that a white male matching Pfister’s description was observed running through her backyard and then hid in a staircase at her condominium complex. When the resident confronted Pfister he ran towards the back of the property and jumped into a canal. After swimming to the other side of the canal, Pfister was approached by Officer Maduro who commanded Pfister to stop but he ran away again jumping back into the canal. For approximately the next half-hour, Pfister continued to elude police by refusing police commands to stop. Officers Maduro, Ledger, and Corporal Lemos approached Pfister who continued to evade police behind the residence of 5406 Coronado Parkway. Corporal Lemos commanded Pfister to stop before deploying his TASER. Pfister was then taken into police custody without further incident. Pfister was charged with an outstanding warrant, Loitering and Prowling, and Resisting LE Without Violence. He was transferred to Lee County Jail. (March 21, 2019)- Master Corporal Jazmin Correa has been with the Cape Coral Police Department since 2005 and is currently the only Spanish female officer in the Department. Master Corporal Correa is currently assigned to the Patrol Bureau on Platoon 1 North District. Master Corporal Correa is also on the Crisis Negotiation Team, is a Field Training Officer, and is part of the Critical Incident Stress Management Team. In addition to serving as a patrol officer, she was a Detective in the Property Crimes Unit within the Investigative Services Bureau for almost three years. Master Corporal Correa has a Master’s Degree in criminal justice from NOVA Southeastern University. 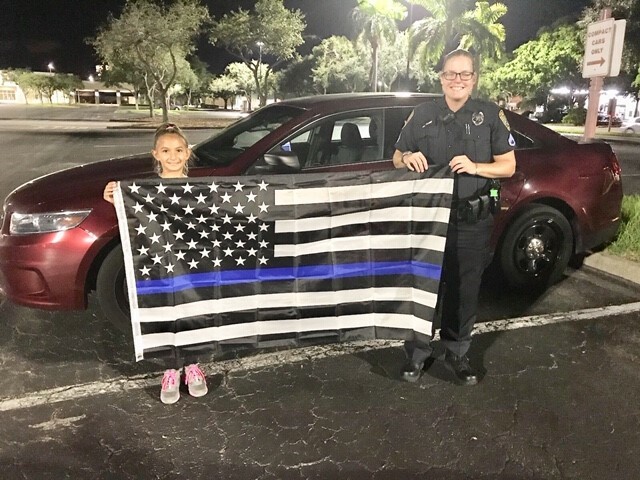 (March 20, 2019)- Detective Meghan Hicks has been with the Cape Coral Police Department since 2005. For the past four years, she has been assigned as a Detective in the Investigative Services Bureau within the Financial Crimes Unit. 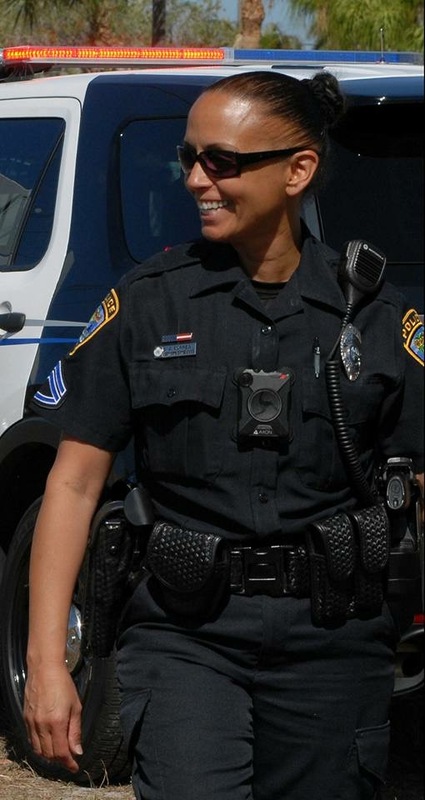 Prior to her Detective assignment, she served in the Patrol Bureau as a patrol officer and Field Training Officer. Detective Hicks has received a Life Saving award and Officer of the month.